Subscribe to our BIODIVERSITY NEWSFLASH! 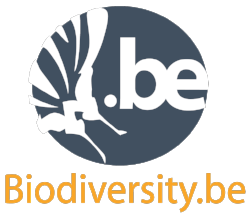 And get the most recent news related to biodiversity research, policy and practice in Belgium. Add your email address below and clic on 'Subscribe to list'.